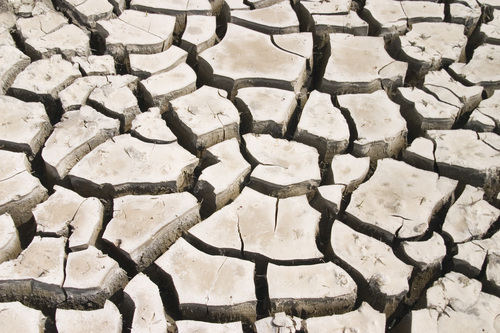 Clay is a naturally occurring material composed primarily of fine-grained minerals, which show plasticity through a variable range of water content, and which can be hardened when dried or fired. 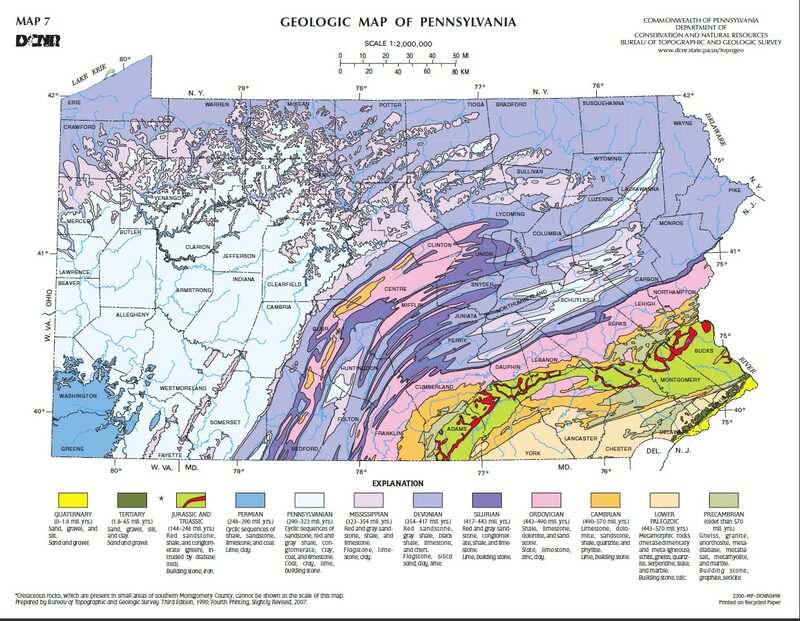 Map of PA minerals and such, notice the sweet spot that goes from Northampton county down thru Lancaster, good source of clay all around there. Need more rain so the clay doesnt dry and crack up, good rain sorts all the cracks anyway and makes everything look nicer. The rain thing is the truth! Whatever happened to April showers? Figures all the good clay is on the other side of my county.